Excellent opportunity to own just over 41 acres located in Northwest Ocala. Key to Heaven ranch is just minutes from The World Equestrian Center, HITS and I-75. 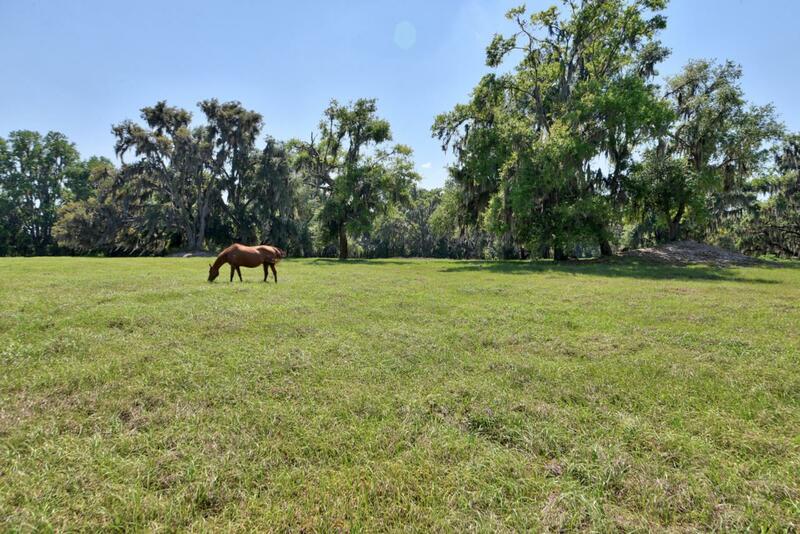 Large Live Oak Trees and rolling terrain provide a picturesque view of this farm. Quality soil throughout many of the pastures and paddocks, excellent for grazing. A lighted arena is included complete with power, an announcers box and irrigation. Center Aisle barn with large stalls, and tack room. Also on property is a 3/2 Mobile with separate entrance ideal for grooms, managers or perfect for owners who wish to move right in. Several ideal homesites for those buyers who wish to build their forever farm on this amazing piece of property.